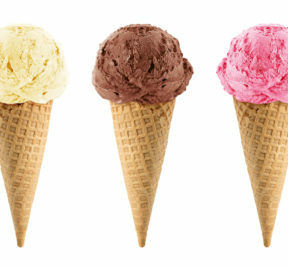 Join Provision Project for a fun Ice Cream Social to celebrate Arizona Gives Day on Tuesday, April 4. We’ll be at Let’s Grow Studio, 4100 S Lindsay Road #101, Gilbert, AZ, (Lindsay and Germann) from 5:30pm to 7:30pm. Many thanks to Let’s Grow Studio and Julie Costello for their generosity in hosting our event. Let’s Grow Studio offers a wide variety of fitness classes for adults and children. Our hostess for the event is Crystal Reidy, owner of Healthy Mason Jar. 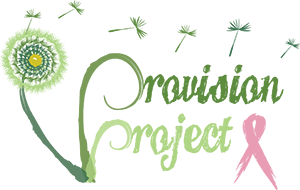 Crystal is a breast cancer survivor and long-time supporter of Provision Project’s work.